Get a great and rare $3.00 off per ticket, up to 6, for Schlitterbahn Galveston. 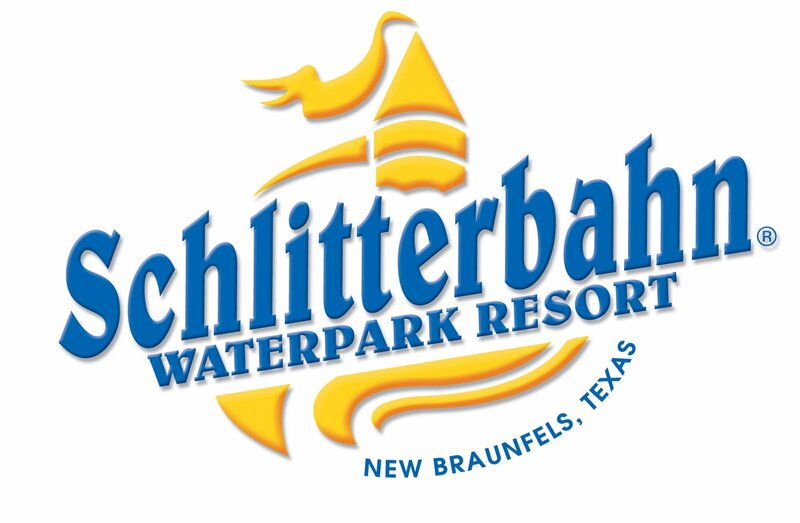 You can book online as well to save some money, but let's face it when it comes to Schlitterbahn water parks you will pay. The memories with your children will be well worth it.